"A bit like the Saudi regime itself, the Netflix decision smacks of giving priority to money over the immorality of murder," says foreign affairs journalist Robin Wright. "It also sets a precedent with implications far beyond the fate of a half-hour show that aired on October 28th—and that might have been long forgotten had it not been for this flap with the Saudis, two months later. The case reflects the growing tensions between global Internet platforms that erase borders and autocratic governments with the money or legal muscle to restrict freedom within the borders they rule. 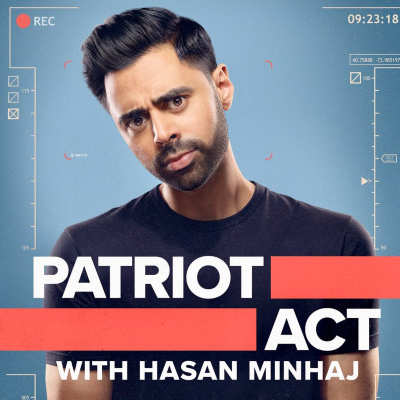 In the Minhaj case, Netflix ceded editorial control of content to an autocratic regime." Since when did Netflix take marching orders from Saudi Arabia?